Quietly nestled in the town of Oyster Bay, Jericho has been quickly growing in recent years, both in the number of residents as well as in the number of limousine providers. At S&G Limousines, we’re well aware of the competition out there and that’s why we’ve worked hard to establish ourselves as the local leader for elegant, upscale transportation. When you want luxury limos in Jericho, then S&G Limousines is the name to remember. Our Jericho limo business starts with a single idea – understand and anticipate the needs of our clients. That’s why we’ve expanded our services and now offer limo transportation for all manner of occasions, from Jones Beach concerts to Long Island beer tours to simple LaGuardia airport transfers. Wherever you need to go, S&G Limousines is able to take you there. We’ll even work with you to develop custom packages that include extra amenities to make your trip with us memorable. To stay ahead of the growing Jericho limo market, we pride ourselves on many features that have become a calling card for our company. 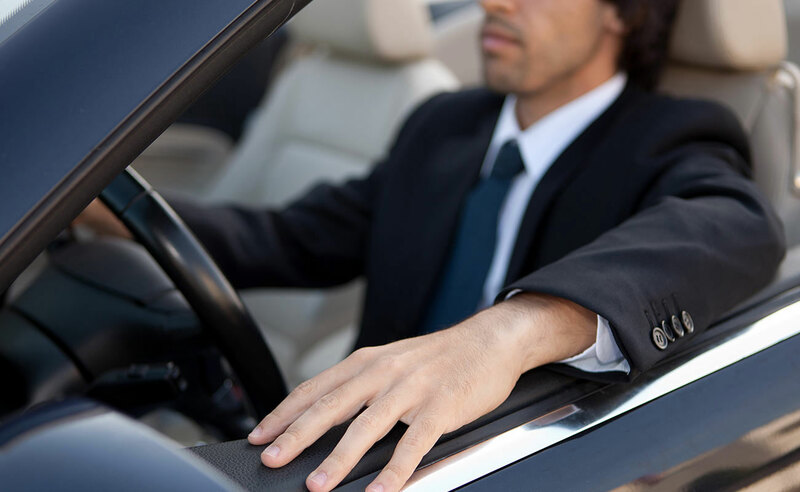 For starters, our dispatch office is always open, which means you can call us at 4 in the afternoon or 4 in the morning and we’ll be able to arrange a last-minute limo ride. For those who prefer to plan ahead, our state-of-the-art website has a full booking system where you can pick and choose the exact vehicle you want as well as specify any amenities that would make your journey more complete. After making a reservation with S&G Limousines, you’ll receive an immediate email confirmation. Regardless of whether you need a limo in Jericho now or in a month from now, you can rest assured that we’ll deliver the same high quality every time – anything less than 100% satisfaction is simply not acceptable. From our dispatchers to our chauffeurs to the limos themselves, we always strive for excellence in every trip we do. Based on the overwhelmingly positive response we’ve received from Jericho limo riders, it’s clear that the S&G Limousines approach is appreciated. WHEN YOU NEED A JERICHO LIMO, SIMPLY BOOK VIA OUR SITE OR GIVE US A CALL AT (516) 223-5555. S&G LIMOUSINES THANKS TO YOU FOR YOUR CONTINUED BUSINESS.